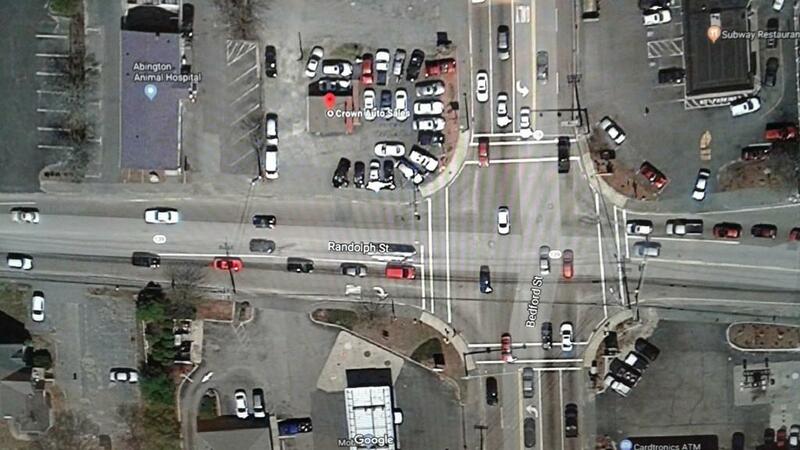 LEASE ONE CORNER OF ABINGTON'S BUSIEST INTERSECTION. 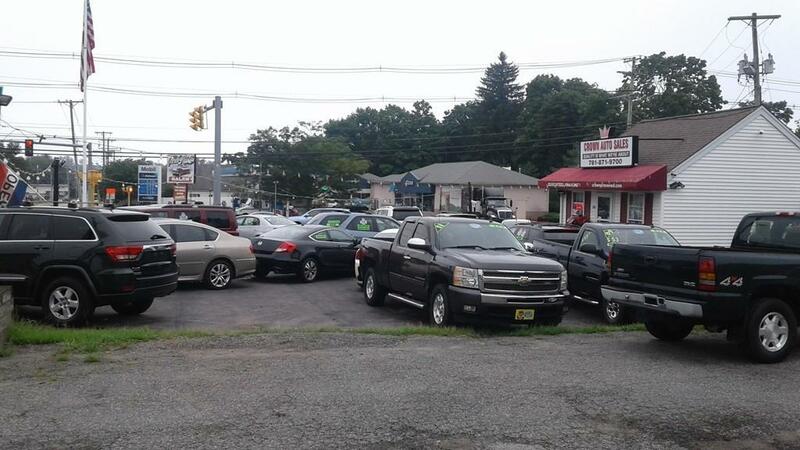 RARE CORNER LOT (currently A 19 YEAR, VERY SUCCESSFUL, USED CAR BUSINESS) . Included is, Used Car Business with a 25 car License, 2 Dealer Plates, In-House financing license, 4 1/2 Star RATING ON LINE, WEBSITE, Floor planned vehicles ( KEEP OR EXCLUDE), Lenders are already familiar with this operation AND IN PLACE Recourse and non-recourse banks available. 3 YEAR LEASE WITH OPTION TO BUY OWNER IS RETIRING, BUT WILL TRAIN. Listing courtesy of Timothy Bernasconi of Djust Realty. Listing provided courtesy of Timothy Bernasconi of Djust Realty.